Life for the hard of hearing can be difficult, not only when out and about but also during the day-to-day tasks of the home. 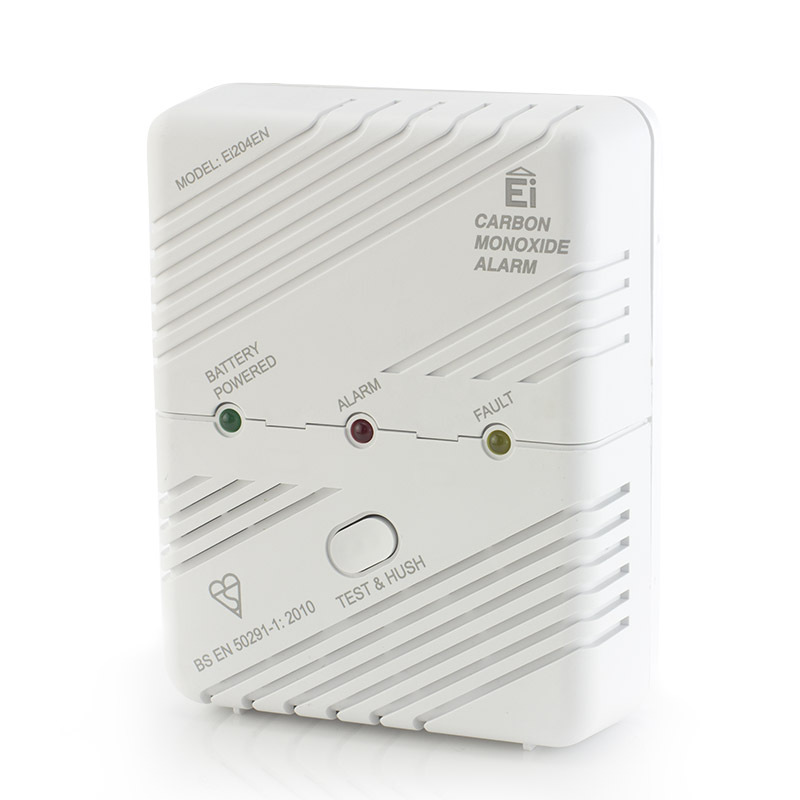 Carbon monoxide alarms can be difficult to hear if you're deaf or hard of hearing, and you could be oblivious to this noxious gas filling your home. 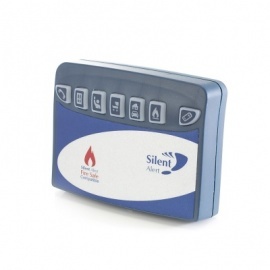 Silent Alert have created a Carbon Monoxide (CO) alarm that means even those who are hard of hearing can know exactly when there's a CO emergency in their home. Sending a message straight to the Silent Alert Pager and over-riding any other alerts,the CO alarm brings safety to the palm of your hand. CO is an invisible and odourless gas, which makes it impossible to detect without the proper equipment. The Silent Alert SA3000 Hard of Hearing Wireless Carbon Monoxide Alarm does just this, sending a warning direct to the pager. 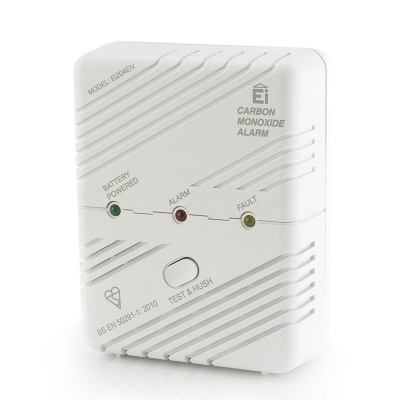 Because it connects to the Silent Alert system, the Silent Alert Hard of Hearing Wireless Carbon Monoxide Alarm will immediately let you know if there's a risk of CO poisoning in your home. 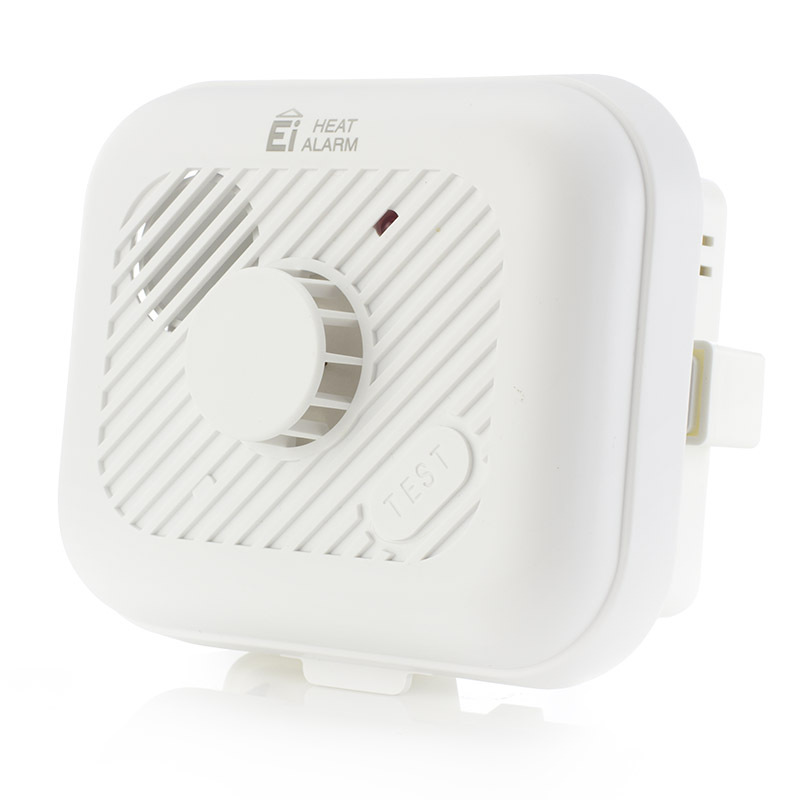 Easy to set up, the alarm will immediately begin monitoring its surroundings, sending an alert should a dangerous amount of CO be detected, and with a 1000 metre range, you will always be within reach of a potentially life-saving warning. The Silent Alert SA3000 Hard of Hearing Wireless Carbon Monoxide Alarm constantly monitors the concentration of Carbon Monoxide in your home. The indicator itself will slowly flash if there's a low concentration of CO in your home, and rapid flashing means that there's a high concentration of CO. 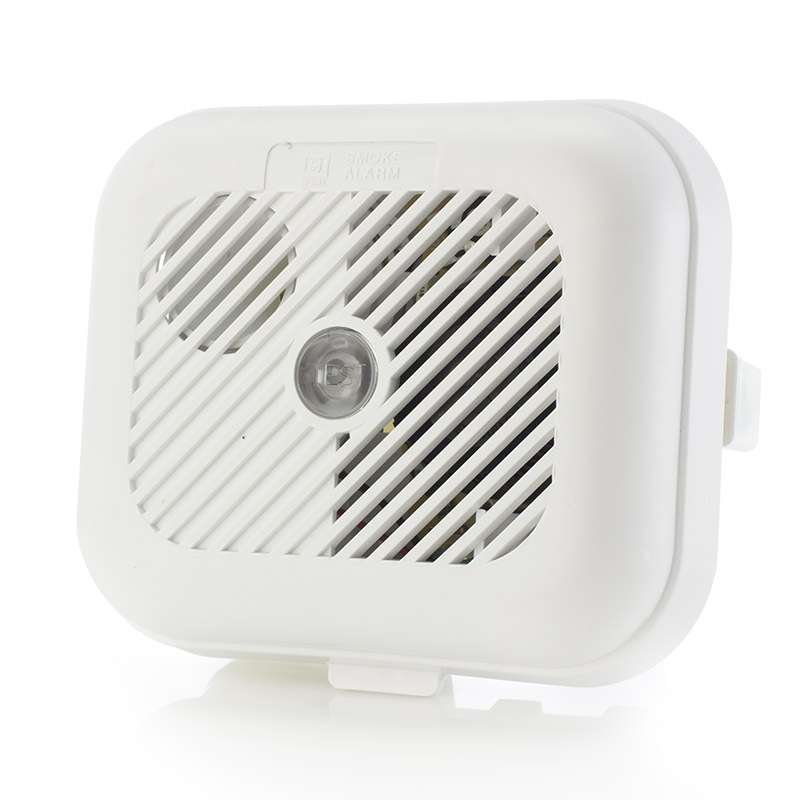 The max 1000 metre range means that no matter where you are in your home, the Silent Alert SA3000 Hard of Hearing Wireless Carbon Monoxide Alarm can alert you to danger. Please note: the Silent Alert SA3000 Hard of Hearing Wireless Carbon Monoxide Alarm is not supplied with the corresponding pager. 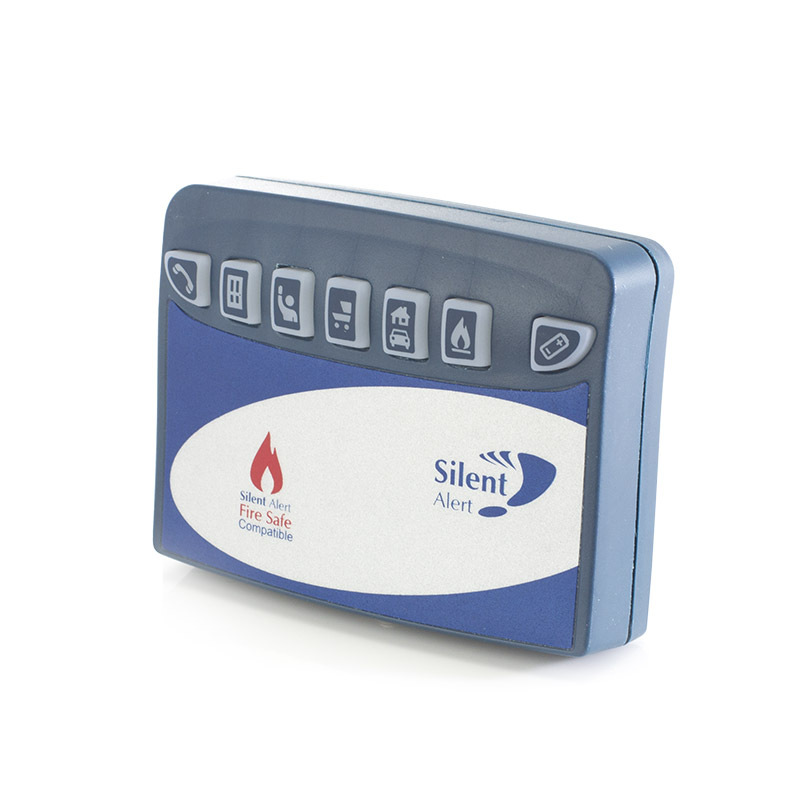 A heat alarm for the Silent Alert system, the Silent Alert Wireless Heat Alarm alerts Silent Alert pagers to a rapid temperature rise. The Silent Alert Wireless Smoke Alarm alerts Silent Alert pagers when there's smoke. It's available in optical and ionisation models.